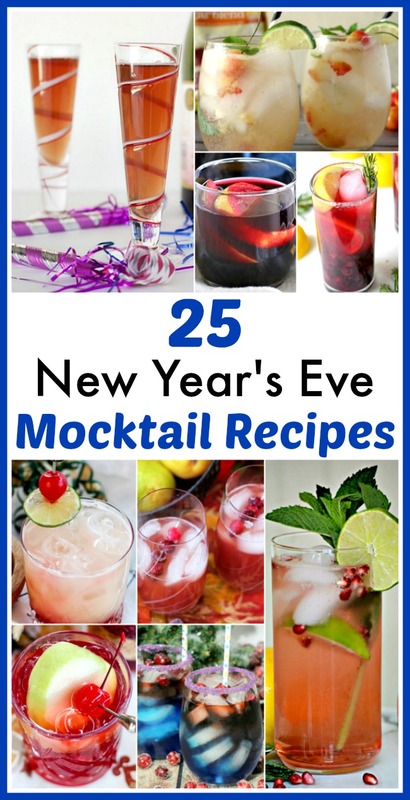 New Year’s Eve is perhaps the most glamorous holiday of the year. 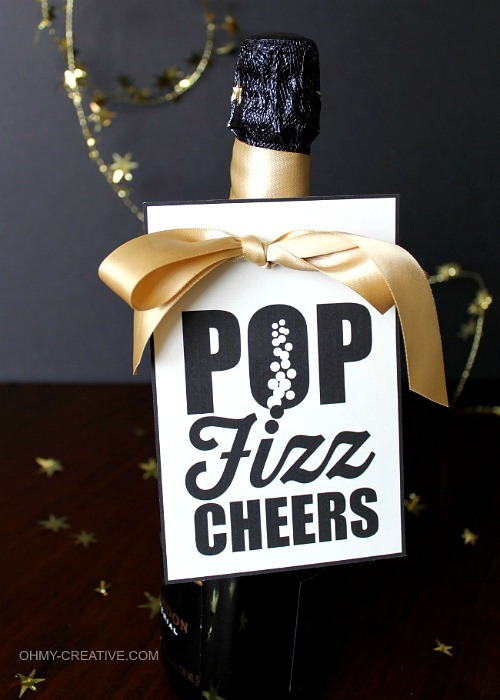 Every holiday is something special, of course, but there is something so fancy and sophisticated about New Year’s, that you just know there should be champagne, noise makers, and glitter. Lots of glitter. 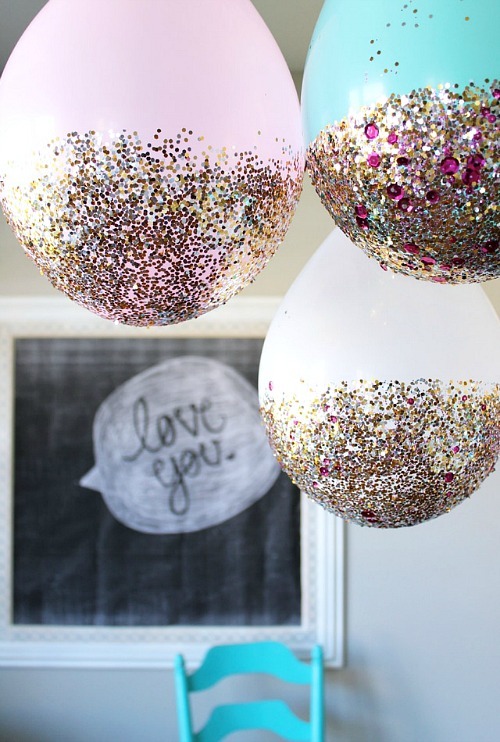 Regardless of whether you’re planning a small, quiet celebration, or a party that would give the Times Square people a run for their money, you’re going to want to decorate – with at least a little bit of glitter. 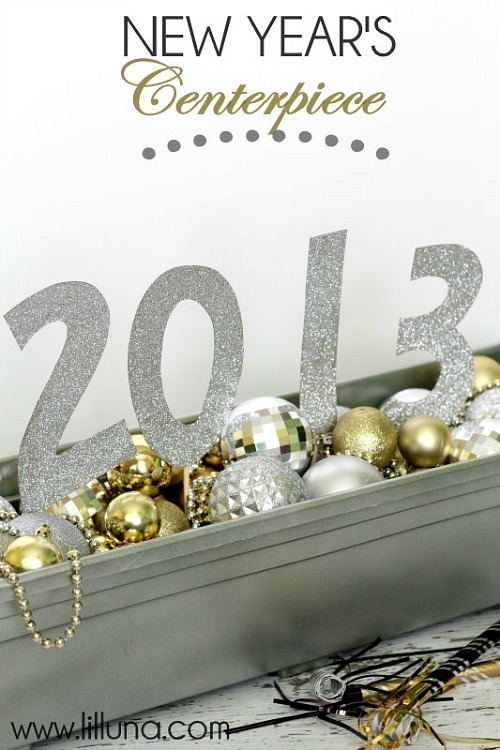 Here are 15 DIY New Year’s Eve Decor Ideas! 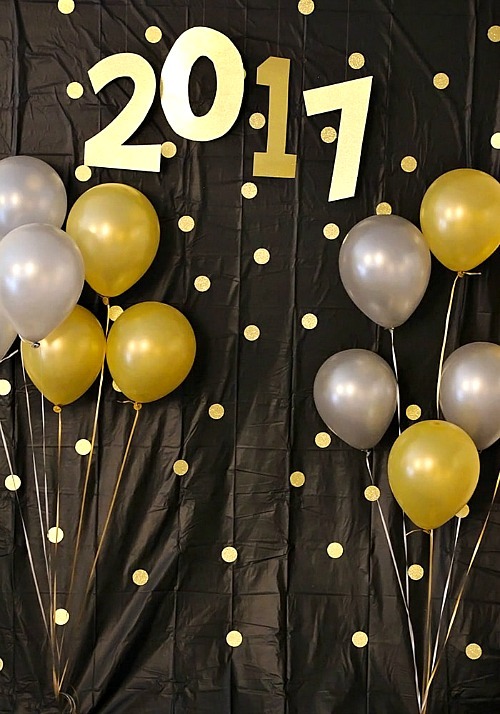 From glitter dipped balloons, to party hats, to awesome photo backdrops to a mirror ball, there are 15 DIY New Year’s Eve Decor Ideas for you to add a little sparkle, a little confetti and a ton of party fun to your celebration. 1. 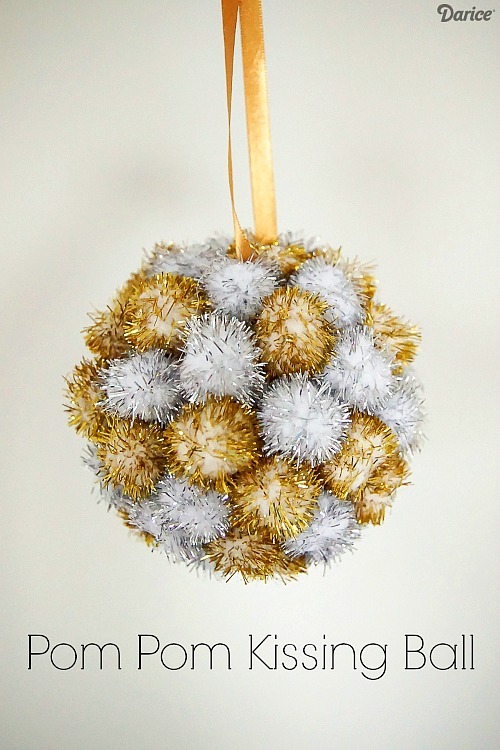 A Pom Pom Ball by Live Craft Love would add a nice touch to a smaller kind of party. And I’m thinking you could make one really huge one, or lots and lots of smaller ones to fill up the ceiling with! 2. 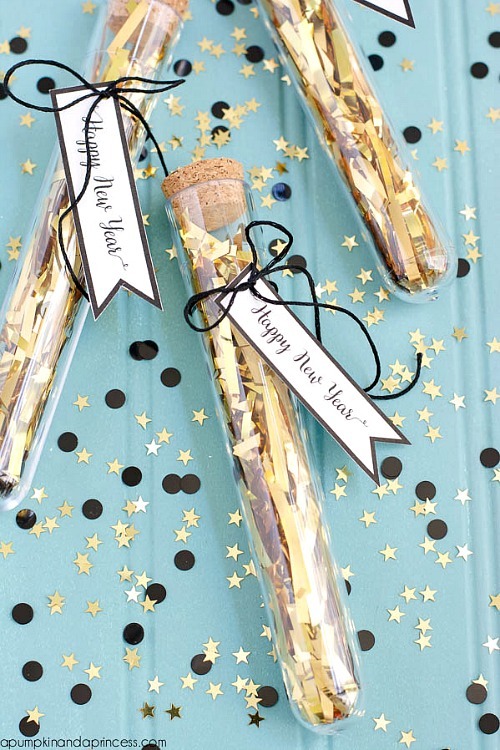 These Decoupage Glitter Glasses by Mod Podge Rocks are just too pretty! Also, they are super easy, and you can use dollar store items to make them! 3. 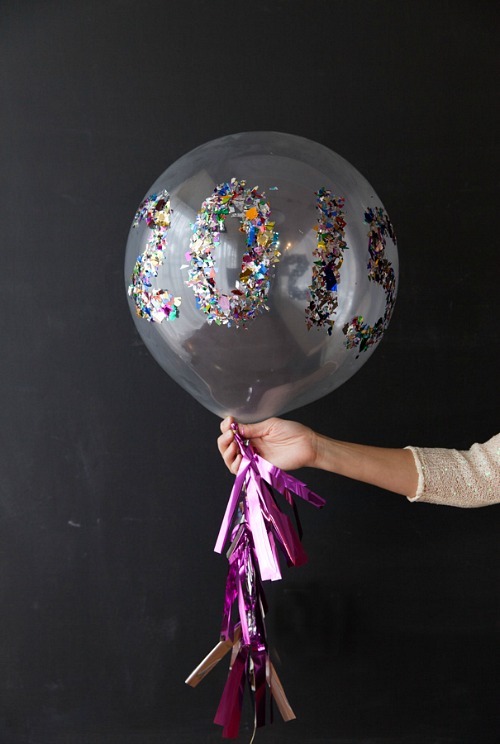 I love these Confetti Balloons by Design Improvised – but then again, who wouldn’t? 4. 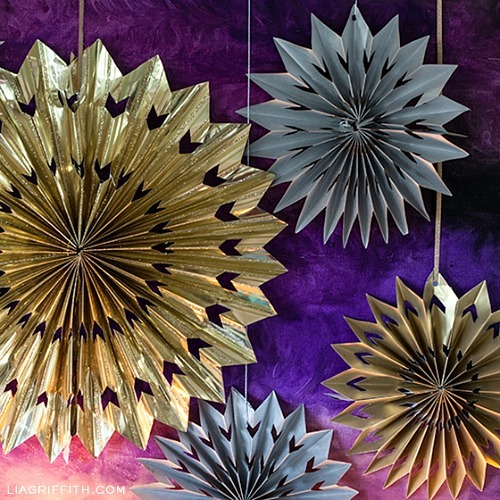 These Paper Foil Medallions by Lia Griffith would look lovely on a wall, photo backdrop, or strung from the ceiling. So many ideas here, and a really great tutorial! 5. 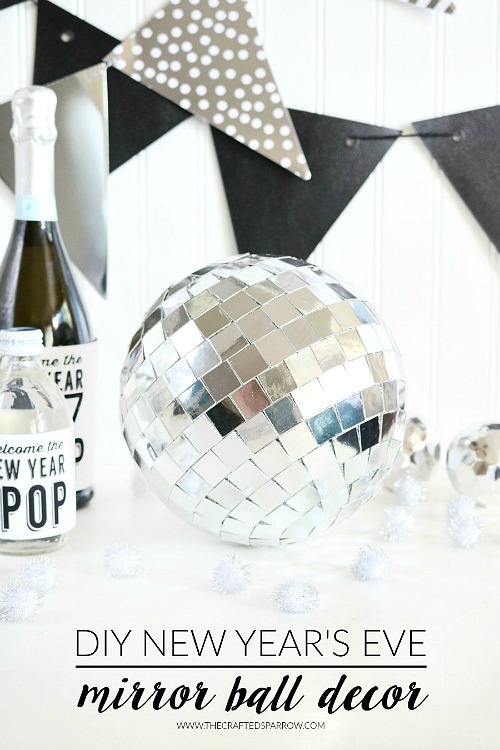 This Mirror Ball by The Crafted Sparrow I think is what every party needs, especially a New Year’s Eve party! 6. Make a New Year’s Centerpiece, like this one by Lil’ Luna, for your food table, or your dinner table if you’re hosting an actual meal. 7. Also, I’m pretty sure these Confetti Party Favors by A Pumpkin and a Princess, are the best things ever. I so need these in my life! 8. And look at these Glitter Dipped Balloons by My Sister’s Suitcase. I mean really, do I have to say more? The ones here are for a Disney themed party – but they are just so pretty, they would look amazing at your New Year’s Eve party as well! 9. 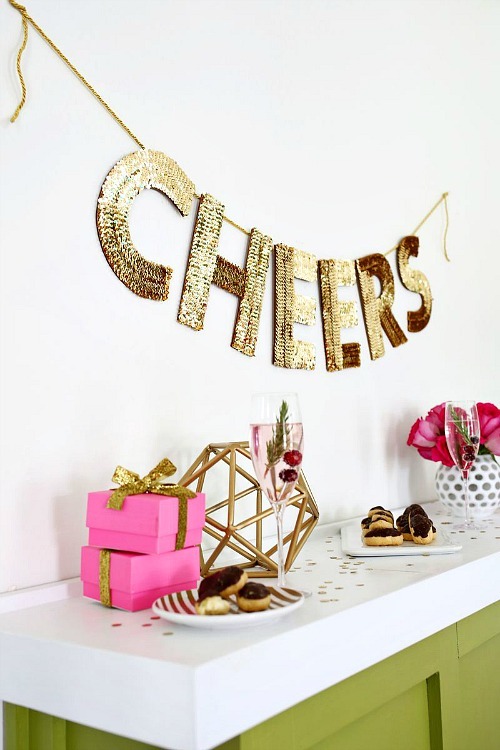 I love this Sequined Letter Garland by a Beautiful Mess! It would look great behind the beverage table! 10. These Champagne Tags by Oh My! Creative are adorable! And don’t worry- she’s got the free printable available, so you can totally print your own! 11. 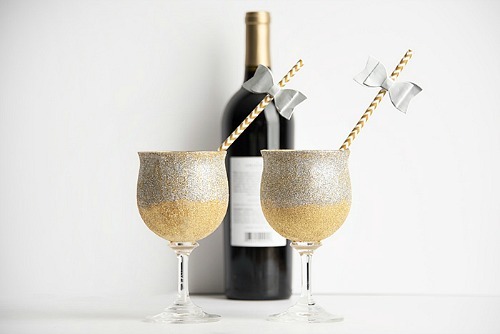 These Personalized Champagne Glasses by The Real Thing with the Caoke Family might be a bit more of a project so set some time aside if you’re going to try these – BUT – I do believe the effort will totally be worth it! 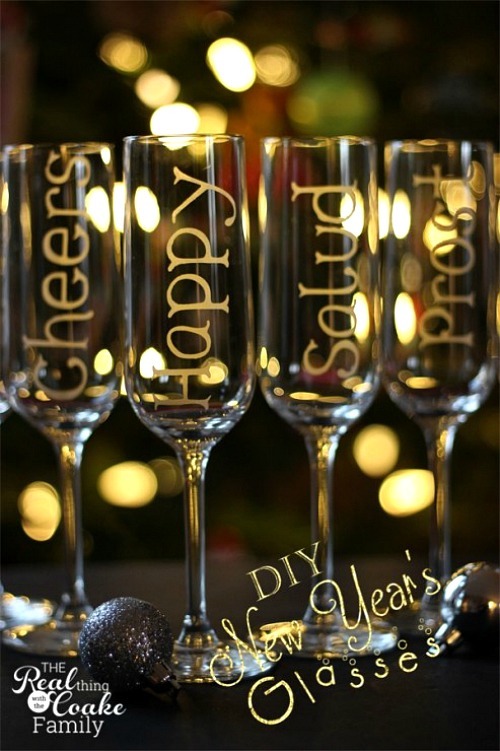 I might try adding festive words to the glasses! 12. 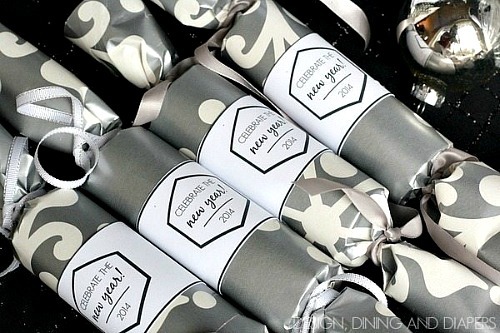 Oh my, these New Year’s Party Favors by Taryn Whiteaker are totally cute! And frugal and easy, which is my kind of party favor! Click over for the free printable here as well. 13. Ha ha… while party hats are not usually something I get excited about, these Party Hats by Tatertots and Jello are actually quite nice! Love the chalkboard DIY look of them as well. Again, I love how frugal and easy they are! 14. This Photo Backdrop by Somewhat Simple is absolutely beautiful. 15. 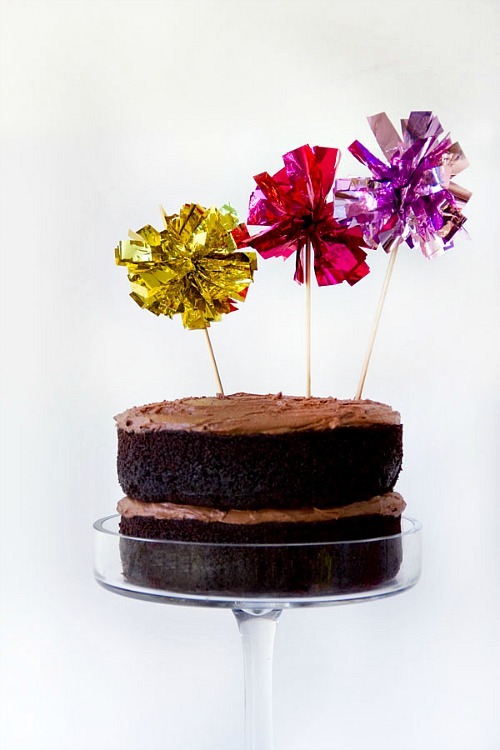 And these Fringe Mylar Cake Toppers by Studio DIY are so much fun! 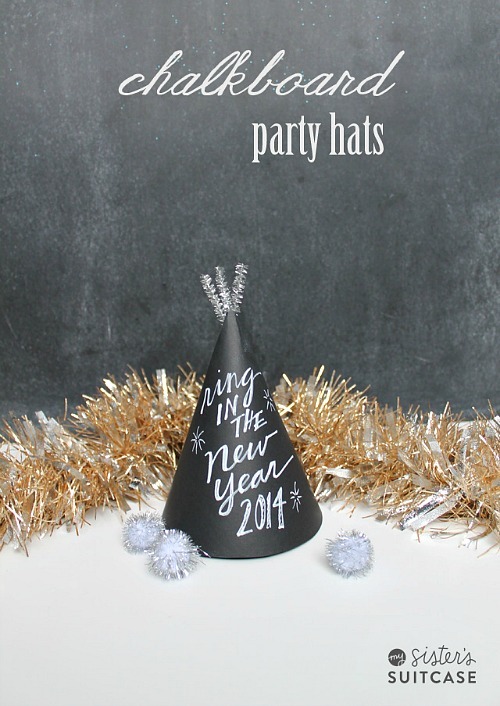 They would make any cake or cupcake New Year’s Eve party worthy! If you’re going to paint, glitter, etch, etc. any stemware or flatware, you can pretty much always start with a dollar store item. There is no sense and no joy in buying expensive items just to paint them. Also, you can usually find any kind of embellishment imaginable at the dollar store. Sometimes you need to be a little creative and maybe think outside of the box, but be sure to check the craft, stationary and seasonal departments. But if you can’t find something you like at the dollar store, it doesn’t hurt to buy larger quantities of things like glitter, balloons, and confetti from Amazon. You can use leftovers for birthday parties through the seasons, or make up craft kits for gifts for the kids. 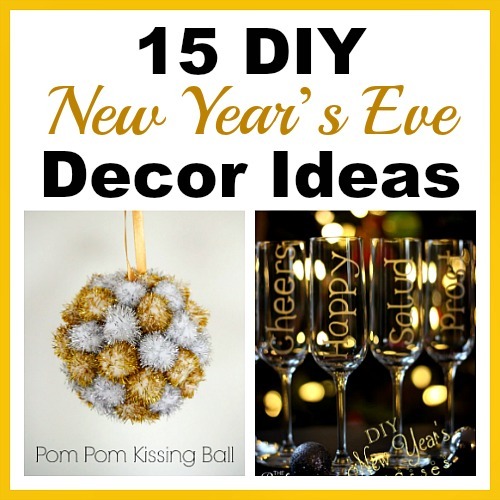 Do you usually make DIY decorations for New Year’s Eve? What’s your favorite thing that you’ve made so far?